When it comes to material handling, transport dollies are a simple, yet effective solution to move many different items. Transport dollies are often associated with trash cans, drum movement, and similar upright cylindrical containers, but there has been a lot of innovation in recent years for this part of the material handling industry. Today’s dollies are better than ever before. 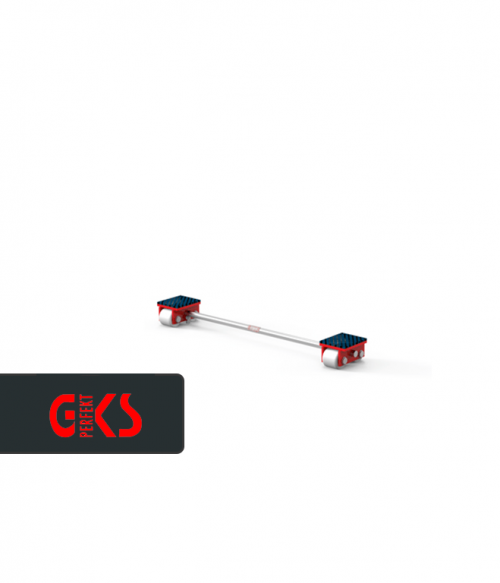 At Factory Equipment, we feature three unique transport dollies that are manufactured by GKS. Rotating Dollies. 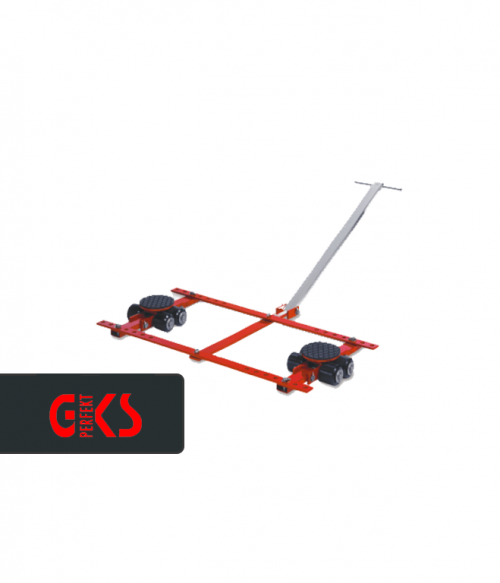 This is your standard dolly that can be used in a wide variety of situations. 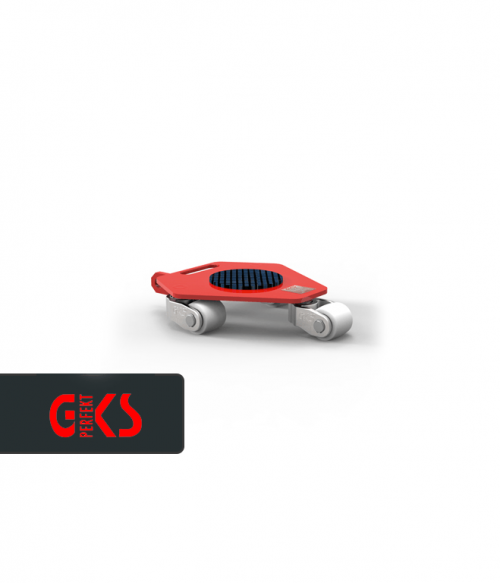 Each design features heavy-duty wheels and casters that provide smooth and consistent movement. Traction pads allow for a lockdown of the materials that you are transporting as well. Tandem Dollies. When you have larger objects that need to be transported, then this is a good option to have available. Tandem dollies allow for multiple items to be transported in stacks or oversize items to be transported by a single individual. Transport Dollies. If you have materials which need to be transported to a different area in the workplace or to a different job site, then this effective solution will make easy work out of the tasks that need to be completed. We offer several different options from GKS within each category, allowing you to choose a customized material handling solution to whatever needs you may have. It can be tempting to overlook the benefits that a dolly can provide. Sometimes it seems like you can save a little money in your equipment budget by having workers carry items instead of using a dolly to roll them along. Yet the time-savings alone that the best transport dollies can provide is enough to make the greater productivity and lower risk of injury eventually pay for the product investment. Our team can help you find the perfect dolly for your needs right now. Contact us with any questions you may have.